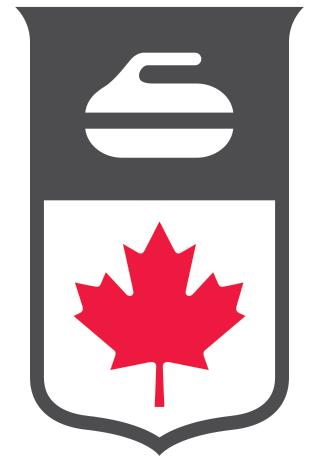 Creating a curler profile is necessary to allow you to register for competitions and events. All required fields throughout the process are red while optional fields are blue. To do this click "Change Photo" beneath the placeholder image and select an image file from the device you are using. When you are satisfied with your profile picture, click "Next" at the bottom-left of your window. Under "Career History" any past championships you have participated in. This includes events at the local, provincial, national and international level. If you have not participated in any of the above events you can simply click "Next" at the bottom-left of the screen. The final section "Other Info" fills out your profile and is optional to complete. Finally, click on the "Finish" button at the bottom-left of the page to complete the curler profile. You are now taken to a summary of your Curler Profile. Should any of the information on this screen appear incorrectly you can click on "Edit" in the bottom-Left of the screen and you will be returned to the start profile setup pages, able to edit any entries. Then selecting "Edit" from the bottom-left of the following page.